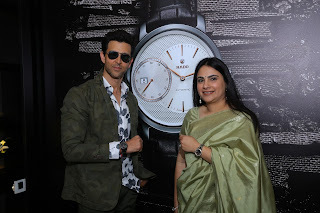 New Delhi, February 14, 2018: Bollywood megastar Hrithik Roshan was the guest of honour at an exciting event to open Rado’s stylish new monobrand store at Delhi IGI Airport today. This is the first time Rado has opened a monobrand store in an airport and the new boutique features sleek and textured materials in muted tones. With specially crafted elements, the boutique offers a warm and welcoming atmosphere in a modern design that reflects Rado’s characteristic design approach. 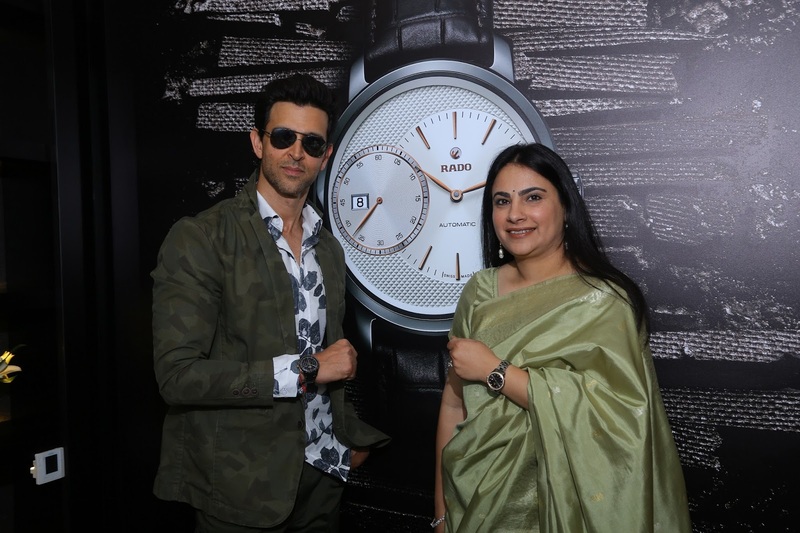 It’s the perfect place for visitors to immerse themselves in the world of Rado and experience the minimalist design and innovative materials of the brand’s timepieces.